There was an old lady who swallowed an egg. I dont know why she swallowed the egg...Im not pulling your leg! The old lady is cooking up a storm, and her appetite is as HUGE as ever! All the animals had better get out of her way, or they will be on the menu too! 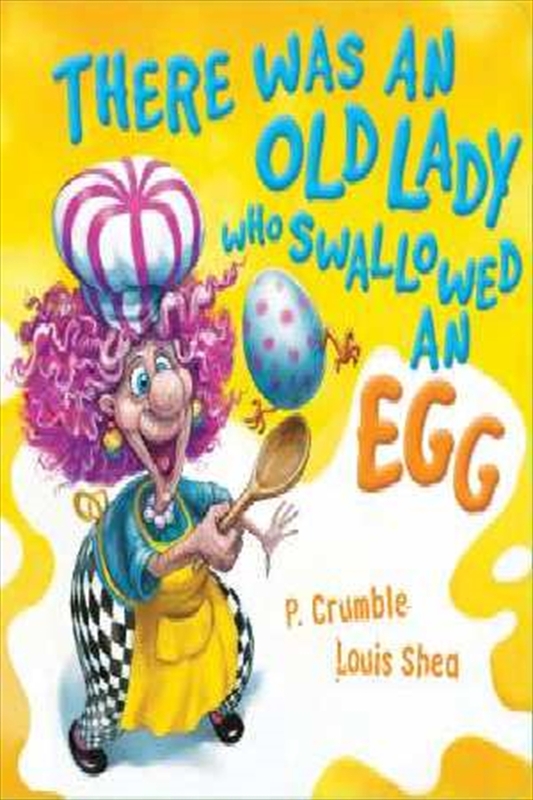 Find out why the Old Lady swallowed the egg and much, much more!